Mix well and strain in cheesecloth / pour strained liquid into a fine mist spray bottle. Use as a workable fixative on pencil, pastel, conte or charcoal drawings. 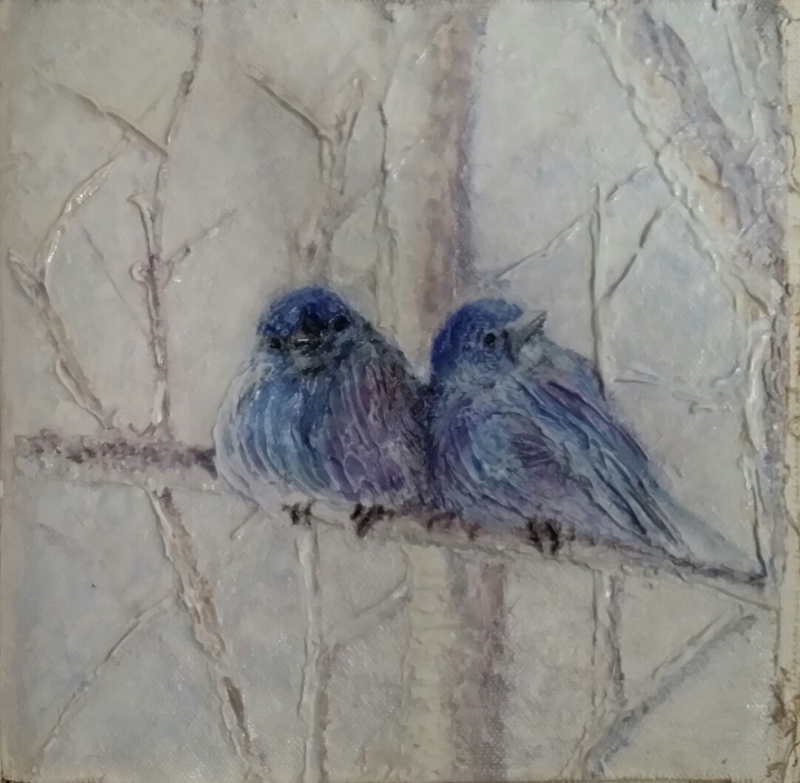 While I am on a renaisance enlightened path to making your own art supplies I highly recommend taking a peak at this blog – two artists who enjoy sharing wonderful ways of creating their paintings from scratch. Seattle pottery supply but will need to be ordered and shipped . Also Greenbarn in surrey sells pigments. Also check out cement supply stores and cement pigment – I am not an expert but I believe it is the same as mason stains or artist pigments from the same suppliers. orangey red conte artists know and love. get the consistency right, then roll out your pastels and leave them to dry. you do so you can recreate your successes! and leave it to boil for five minutes. Step 2: Pour the oats mixture through a fine sieve to strain out the oats. You’ll be using the water only. consistency, which sticks to itself not your fingers. option), then cut into pieces about two inches (6 cm) long. Step 5: Leave to dry at room temperature, at least 24 hours. break up the pastel and dissolve it into some more binder. • You could use diluted wallpaper paste as a binder. • Create tints of a particular color by adding more filler or white pigment. consistency of dough or putty. Step 4: Roll out and dry as described above. 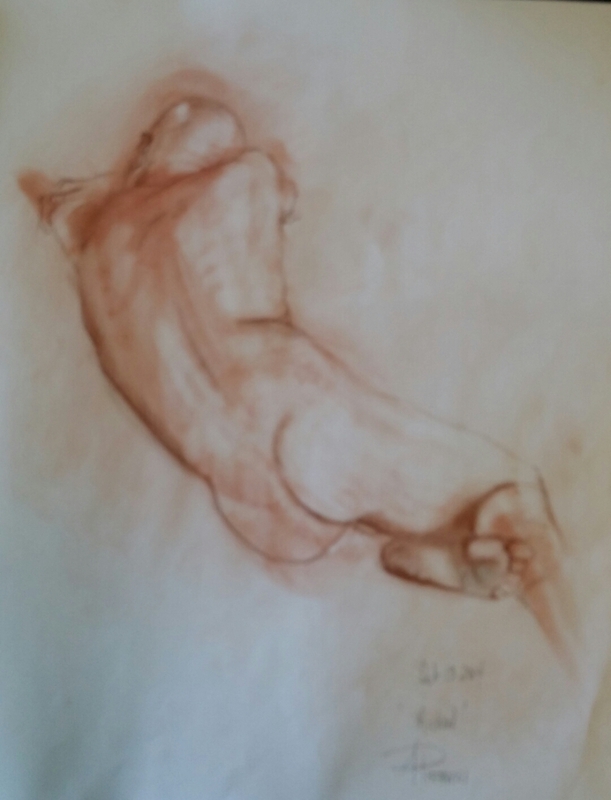 • Gum arabic makes a harder pastel than gum tragacanth. Vinci’s “Portrait of Isabelle d’Este” in 1499. 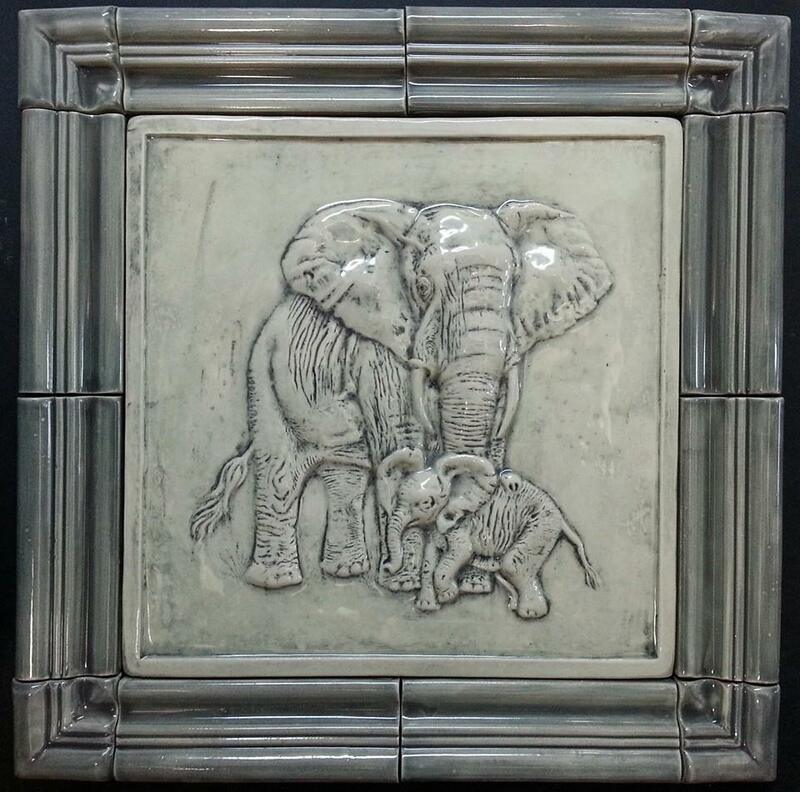 Check out Pistrucci Artworks tile: Animal Kingdom line launching soon!